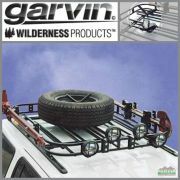 Garvin Expedition Racks, Jeep 04-06 Wrangler Unlimited. 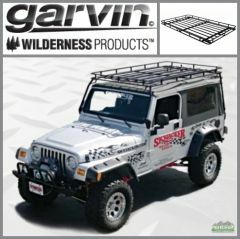 Our Garvin Wilderness Expedition Racks are designed to carry your gear wherever your trail takes you.The rack is designed to work with either hard or soft tops. 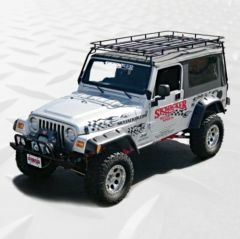 The racks mount securely to the front windshield brackets and to the rear body of the Jeep in two locations. Drilling required for installation. 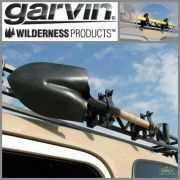 The Expedition Rack can hold up to 300 lbs off-road or on road. 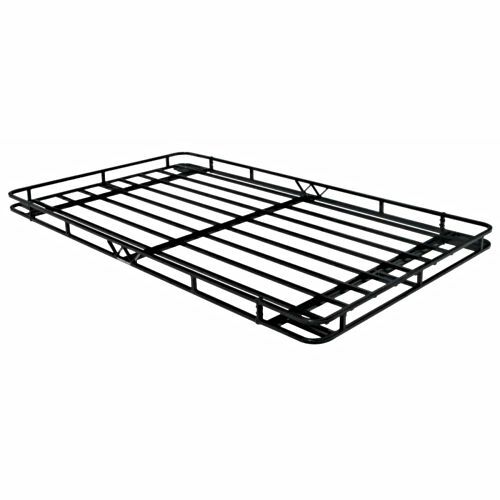 Our specially engineered tilting feature you to raise the unloaded rack for lowering or raising the soft top (two people required to tilt the rack, due to rack size). Rack is 54" W by 89.5" L and has 4" H sides. 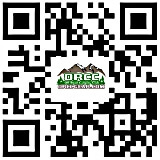 * Designed to carry gear up to 300 lbs. * Designed to work with hard or soft tops. * Hard top front section removes without tilting rack. and two brackets toward the rear body of the Jeep. * Drilling required for installation. * Requires two persons for lower and lifting rack.